When eDiscovery services (known as eDisclosure services in Europe) are required to support litigation, investigators and lawyers are often surprised by the variety, quantity and complexity of data that is collected and stored by companies. However, new technological advances in artificial intelligence and machine learning are available to help investigators collect and analyse data in a way that’s easier to manage. These technologies are leading the way when it comes to eDiscovery trends in 2018. The desire to store electronic documents safely, backed up against instances of ransomware and to afford universal access to a mobile workforce, has led companies to increase corporate offsite or cloud based storage. This has also fuelled the growth of personal storage accounts that can be accessed through numerous device types. As a result, the data collection and preservation process required for forensic analysis and subsequent litigation has become quite a challenge, particularly where privacy rights are concerned. It’s not surprising then that the future for eDiscovery technologies and specialists looks very bright. Given the sheer volume of data and its various forms, processing it manually is obviously out of the question, especially when considering impending litigation deadlines. For some time now, AI technologies have been employed to scan documents for keywords, phrases, and semantics in order to reduce the manual load. This technology continues to evolve and improve, along with the systems and processes employed. One such area is ‘predictive coding’, which is a form of Technology Assisted Review. This technology is able to learn from human reviewers before accurately applying its knowledge to its automated processes, ultimately resulting in significant cost savings. 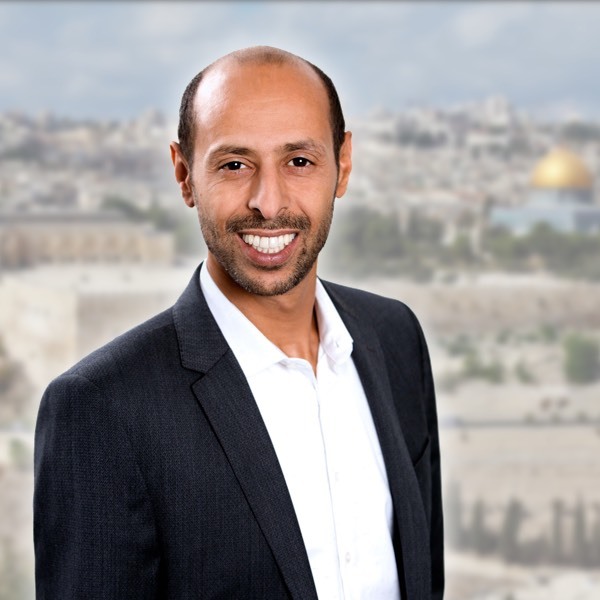 It works in a similar way to today’s search engines, like Google, by employing highly sophisticated search algorithms to identify and rank relevant pieces of information. The days of employing teams of paralegals to scan through thousands of electronically stored information (ESI) are, hopefully, over. However, the final review of the documents is still conducted by lawyers and paralegals. Understanding how data is communicated or distributed is critical to the eDiscovery process. Most companies now accept that social media is a more popular form of communication than email. Social media is used both personally and professionally to buy, sell and influence. Given that many, particularly younger people, have an ‘always-on’ mentality and are usually permanently connected to their sphere of influence, companies have accepted that their employees will have their own devices. 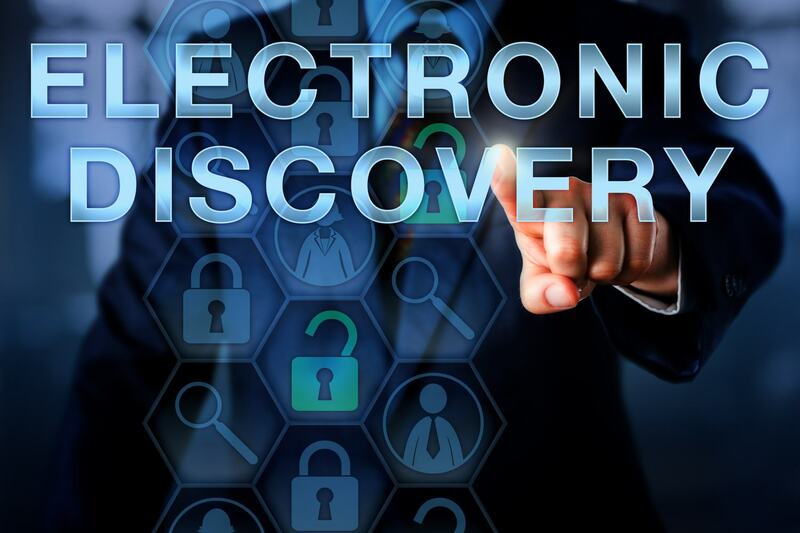 These devices may come into contact with the company’s own systems, creating a further source of data that can be explored during the eDiscovery process. As well as this, the rise in online communities, where like-minded people can interact with each other, has created another avenue for the eDiscovery process to explore. 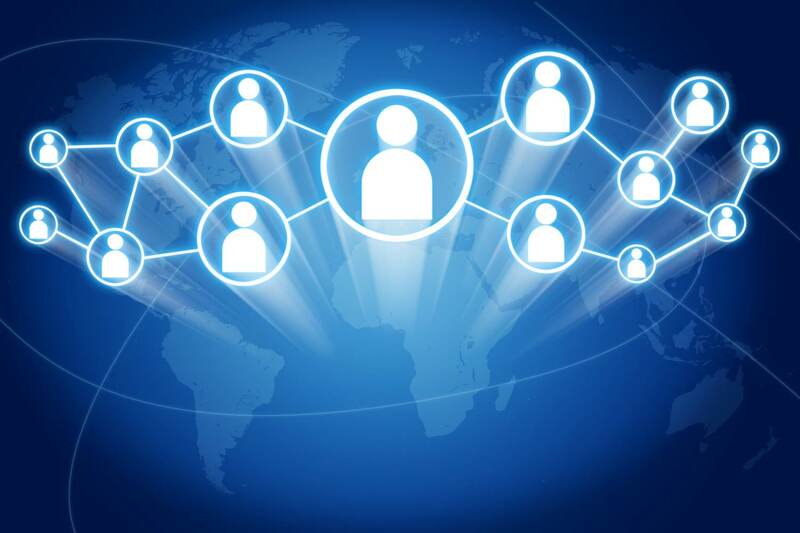 With an individual’s online footprint becoming more elaborate and there being so many social media outlets available, those involved in eDiscovery face an ongoing challenge when it comes to how they gather and interpret valuable online evidence. Gartner, an American research company, predicts that in 2018, 30% of data relevant for eDiscovery will be stored in an online cloud, up from 5% that was reported in 2015. This increase in stored data is related to the growing use of social media and other methods of online communication. 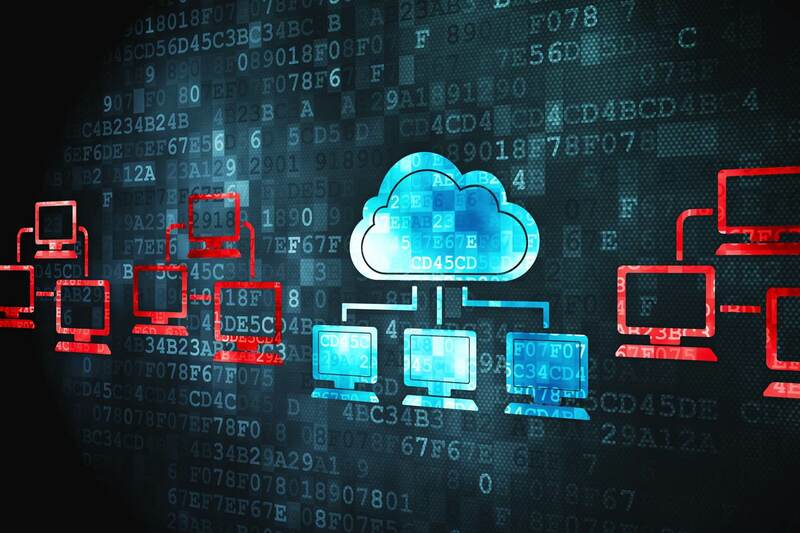 Gartner suggests that more email archiving providers will use a cloud as a method of storing their data in a way that is safe and that also allows for instant retrieval. This will mean that evidence can be recovered quickly in order to advance the eDiscovery process. In addition to integrating technological solutions, the future of the eDiscovery market is set to expand exponentially, with the eDiscovery software and services projected to rise to more that $11 billion by 2020. North America continues to be the largest buyer in the global eDiscovery market, but Europe, Asia-Pacific and Japan are set to increase their spending of eDiscovery products in 2018. With the vast output of electronic and online data we produce and access every day, having strict regulations and security measures to protect this data is paramount. 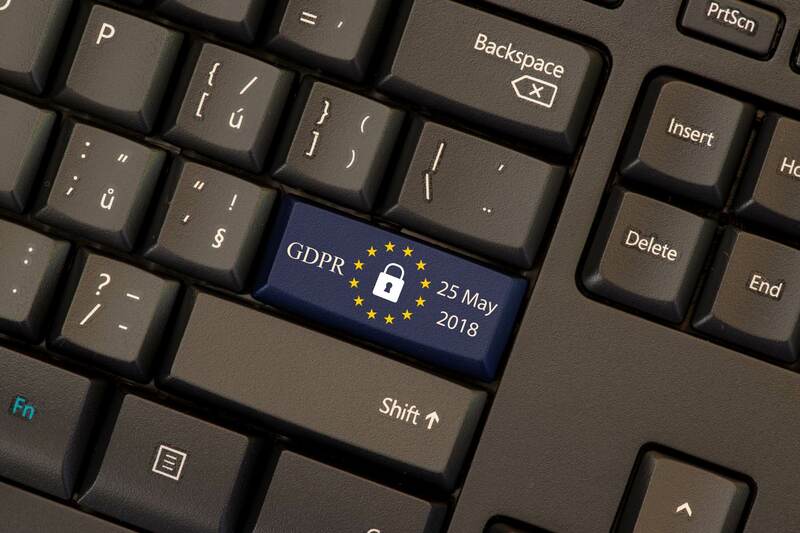 On May 25 2018, the EU will implement a European General Data Protection Regulation (GDPR) that aims to give greater protection and rights to individuals when it comes to their data. This legislation is applicable to the public as well as businesses and individual bodies who handle personal information. In general, the GDPR will allow people to access the data companies have on them, it will outline the responsibility organisations/companies have when obtaining consent from the individuals they collect data from, and it will establish a new fines regime of €20 million or 4% of a company’s annual turnover if non-compliance of the regulations are observed. With Brexit around the corner, the UK will be implementing their own version of the GDPR: a new Data Protection Bill. This Bill will act in a similar way to the EU regulation, ultimately working to protect your data and preventing the abuse of it. In terms of eDiscovery, these security measures allow for the easy identification and preservation of electronically stored information (ESI), thereby assisting with the litigation process. eDiscovery remains set to be an interesting and challenging area for the legal profession in 2018. Companies like Blackhawk Intelligence are particularly well equipped to assist law firms with their investigations and through litigation support, removing some of the burden and retrieving the data essential to the successful outcome of a client’s case. For more information on how our eDiscovery service can help you, call us today on 020 7788 8983. The variety, quantity and complexity of data collected and stored by even small companies is never more surprising than when litigation is required and an eDiscovery process ensues. However, technology that is responsible for complicating the eDiscovery process is also coming to the assistance of investigators and lawyers. 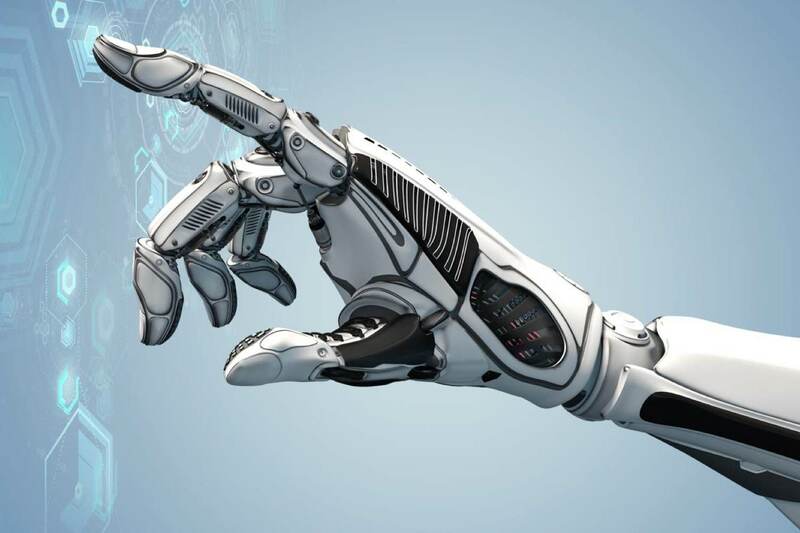 There are a number of trends to watch in this area, but artificial intelligence and machine learning are leading the way.